Keto Butter Coffee is the absolute best way to start my day. It keeps me full at least until lunch. I love its amazing creaminess and taste. I don’t even feel the need to add any sugar substitute. 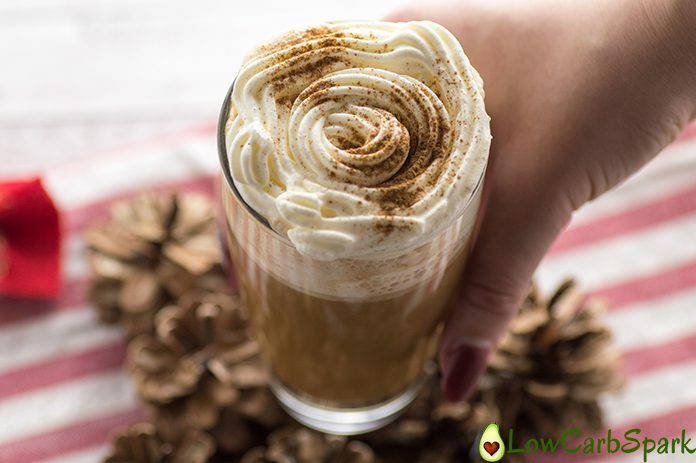 Bulletproof Coffee, Butter Coffee, Keto Fat Coffee this energy booster coffee drink appears under many names in the keto community. Basically, it means putting fat in your coffee to kill cravings and have instant energy. 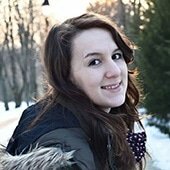 PS.Do you want to achieve excellent results without the stress of meal planning? 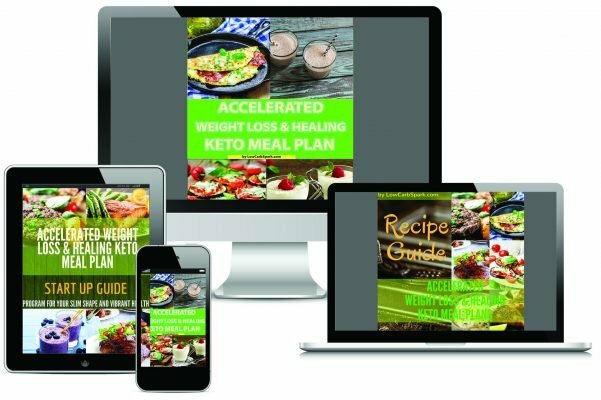 You can consider joining my program ACCELERATED WEIGHT LOSS & HEALING KETO MEAL PLAN for expert help & motivation. All the ingredients need to be high-quality. Grass-fed butter is higher in many nutrients than regular butter. 1 tablespoon grass-fed butter provides 3 percents more vitamin A than classic butter. Great source of omega-3 fatty acids. Contains 500% more CLA (Conjugated linoleic acid). Studies show that CLA helps with weight loss by changing the body composition. Grass-fed butter is rich in Vitamin K2 which has anti-cancer effects. Improves the texture of the skin, preventing acne and eczema due to being a great source of retinol. Rich source of Vitamin E which is a great antioxidant. 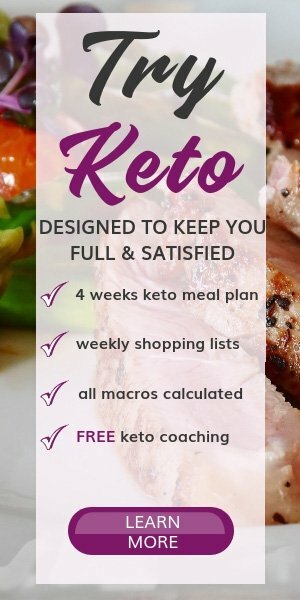 Finding a keto friendly creamer may be difficult. Even the ones that claim to be sugar-free are full of nasty ingredients like maltodextrin which has a high glycemic index (GI). It can cause a spike in your blood sugar. Maltodextrin’s GI is even higher than table sugar. Use two tablespoons whipping cream (or coconut cream if you want a dairy-free alternative), 1 tablespoon vanilla ghee and 1-2 tablespoons coconut cream. 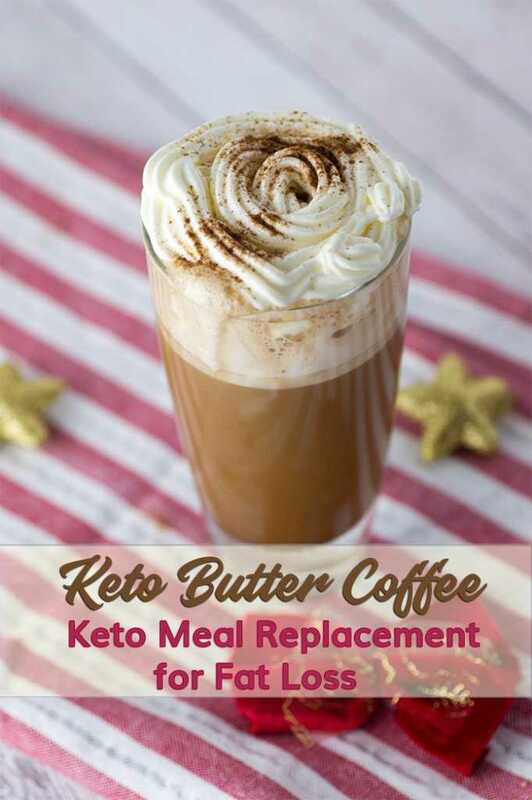 You will get the best keto creamer that has plenty of taste and makes coffee feel like a special treat. You can add some sugar substitute, but I am not a big fan of sweet coffee. I think only adding high fat cream and vanilla ghee makes the keto butter coffee perfect. 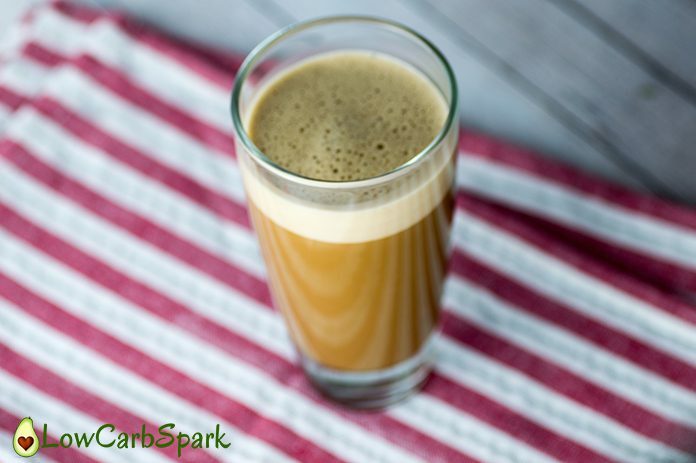 Adding spices will increase the health benefits of this keto drinks and make it even more delicious. If you like your coffee sweet, feel free to add some Stevia Drops to taste. Using any kind of flavoured syrup will turn your coffee into a nice morning treat. I suggest you don’t overuse sugar-free syrups because the sweeteners contained may stall your weight loss. Collagen peptides supply amino acids that are needed to build new collagen to maintain the skin health. It also supports healthy gut making the digestive process easier. COLLAGEN STRENGTHENS HAIR, SKIN, AND NAILS. Coconut oil is a great source of MCTs (medium-chain triglycerides). 65 percent of the fatty acids found in coconut oil are MCTs. If you want to get all the benefits use liquid MCT oil which is directly converted to ketones for instant energy. The tolerance to MCT oil has to be build up. If you take too much it may cause stomach discomfort. 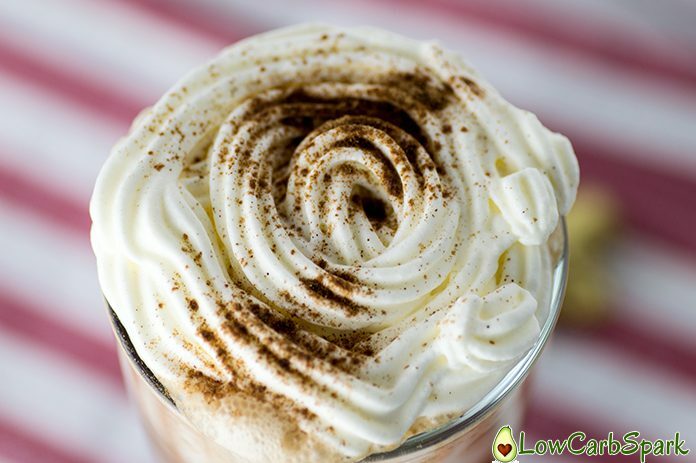 Add more whipped cream on top and sprinkle some cinnamon or cocoa powder. 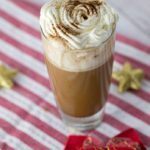 Take a moment to savor this keto butter coffee. Let me know in the comments below how you make your keto coffee. If you have questions feel free to ask them. I will be glad to answer all of them. 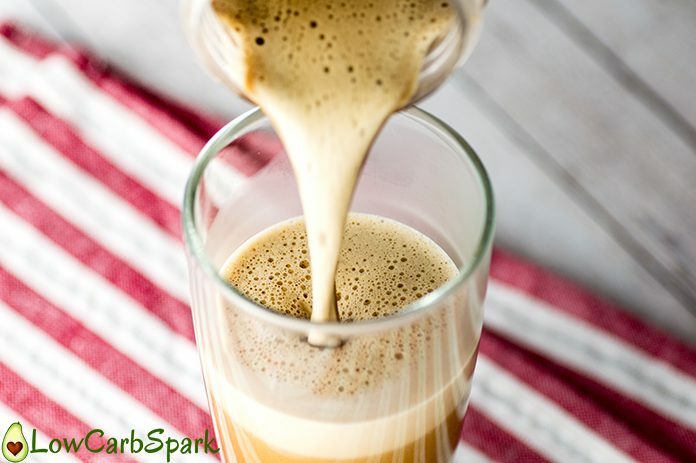 Energy for the whole morning with the perfect creamy keto butter coffee. It keeps me full at least until lunch. I love its amazing creaminess and taste. Use high-quality ingredients like grass-fed butter, coconut oil, coconut cream to suppress appetite and burn body fat. In a blender add all the ingredients and pulse for 10-20 seconds. If you want a dairy-free keto butter coffee switch the grass-fed butter with ghee. Hi! This looks great. Did you top it off with Whipped Cream? Sure dear, whipped high fat cream. So good and tasty.